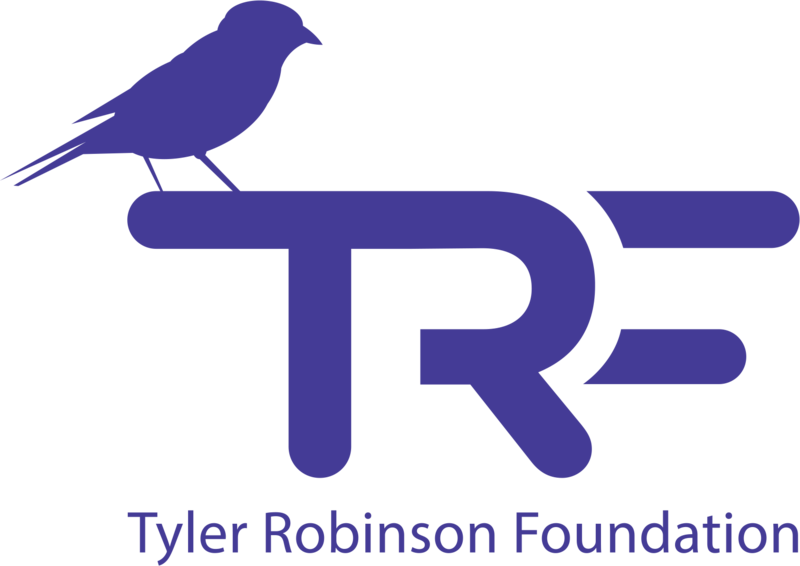 The Tyler Robinson Foundation may be based in Las Vegas, Nevada, but with events happening world-wide, there’s always room for volunteers. Please take a moment to review the volunteer position descriptions below & fill out our Volunteer Application. We’ll reach out as opportunities near you become available. Thank you for working with us to #slaycancerwithdragons.